Showing recent results 2416 - 2430 of 4358 products found. 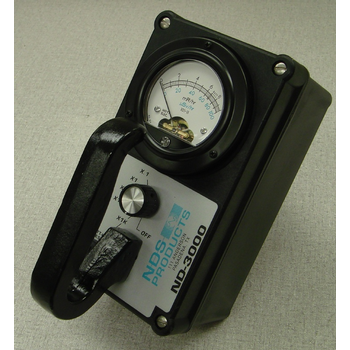 ND-1000S - NDS Products, Inc.
ND-2000 - NDS Products, Inc.
ND-2000C - NDS Products, Inc. 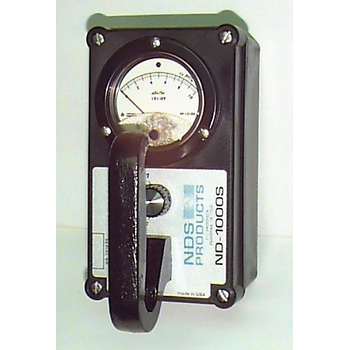 Simply place the meter on the surface of the material that requires measuring.Press the green test button. 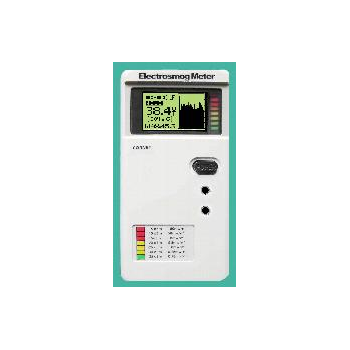 The meter will then light the appropriate LED from 10 to the power of 3 to 10 to the power of 12 Ohms per square or insulative. 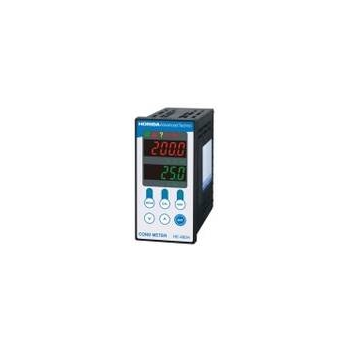 The HE-480H industrial conductivity meter is a high-concentration conductivity meter with a wide measurement range. It is suitable for a wide range of tasks, from managing the concentration of all types of medicinal solutions, to managing the concentration of liquid fertilizers used in hydroponic farming. 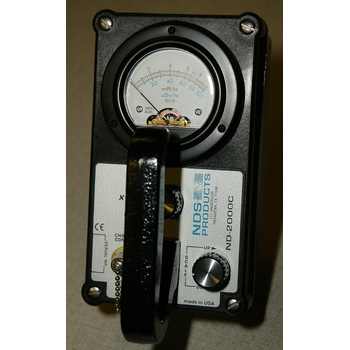 High voltage meter / High voltage probe meter, 2 in 1 instrument. Input impedance: 10G ? [ ; Temperature coefficient:100PPM / oC. 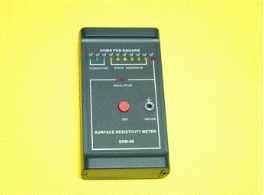 4 1/2 Red LED display, convenient for observation. Accuracy ?? 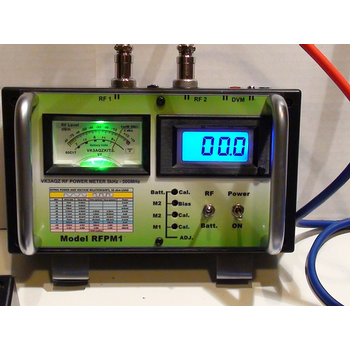 0.5%, Resolution 10V. 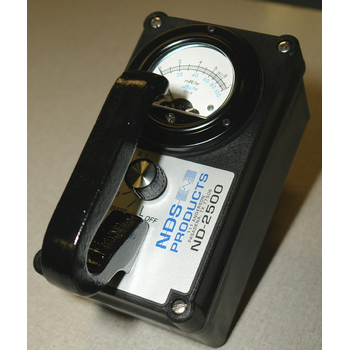 Well suited for viscous fluids which are difficult to meter with a turbine type flow meter. 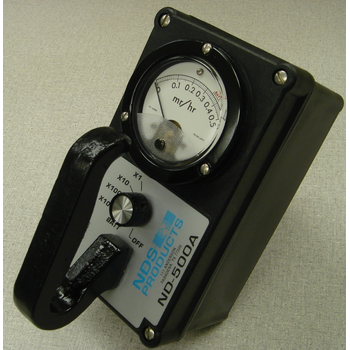 Ideal for many flow measurement applications, including many oil flow applications. 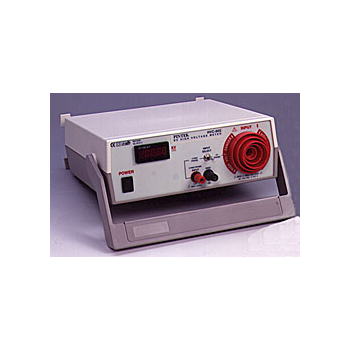 Available for a wide range of fluid viscosities. GA2006S - Castle Group Ltd. 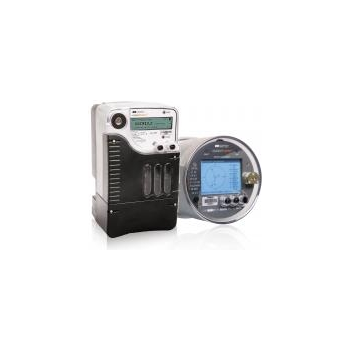 The Vexo S Single Axis Vibration Meter is the ideal solution in a simple and easy to use meter for machine condition monitoring and fault diagnostics. 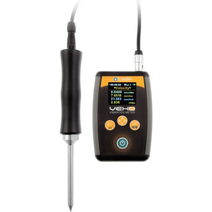 Identify and prioritize mechanical problems with the Vexo S, hand held vibration tester. 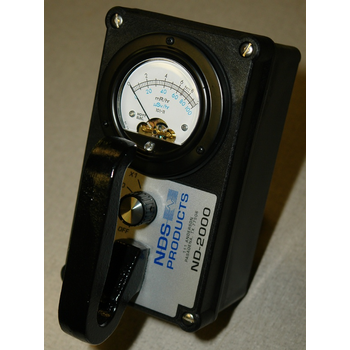 ND-3000 - NDS Products, Inc.
ND-PCWT - NDS Products, Inc.
ND-500A - NDS Products, Inc.
ND-2500 - NDS Products, Inc.
RF power meter kit, Calibrator, 40dB tap, and attenuators. 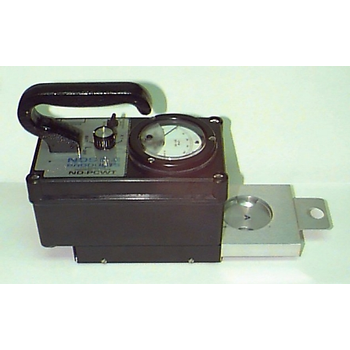 RFPM1 pictured.